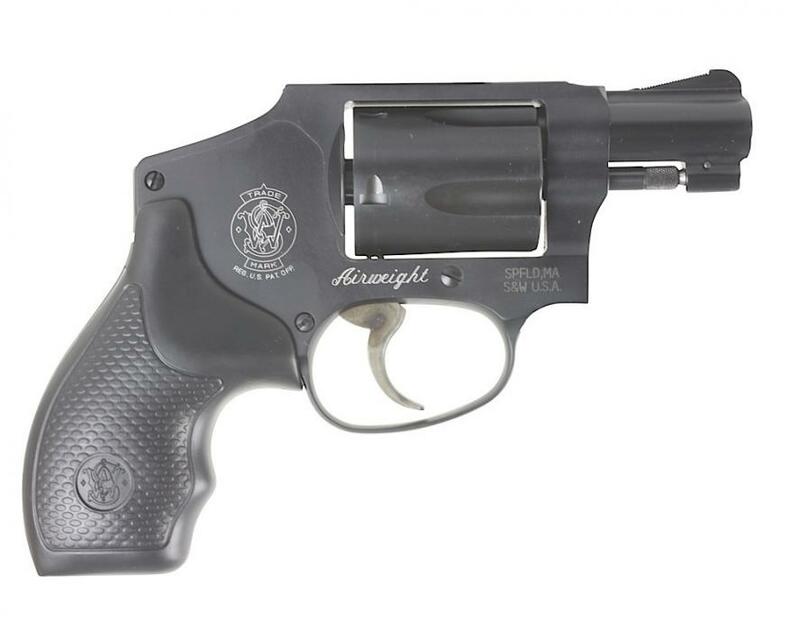 Smith & Wesson's Small Frame Airweight M442-2. They are the original matte black finished aluminum, small frame revolvers chambered in .38 S&W Special +P. These 442 models come without the internal lock and feature a fully enclosed hammer. Barrel Length Range 0.50" to 1.99"